YouTube is one of the popular online video sites. It has a wider market reach with 1 billion users. It is a great platform for social media advertising. Many businesses resort to YouTube for its reach. Video is a great way to make an impact. Promotions become much simpler with YouTube. 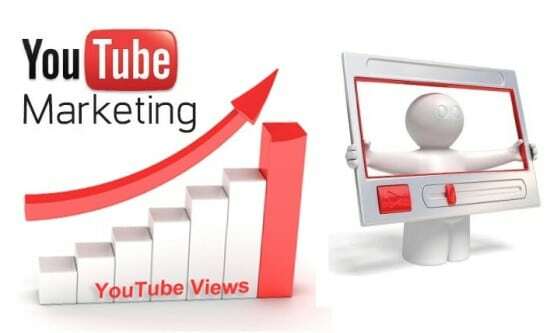 In this article, there are a few tips on how to do Youtube Marketing for your business. YouTube offers a feature wherein channels can be created easily. Channels are stream of video contents that convey a certain message. Promos for product lines become much easier with channels. Every business that requires a social reach can create YouTube channels to market their services. Channels can be created based on products or services. They bring an impact and strengthen the business. Tag your videos with SEO optimized key words. YouTube offers search based on keywords. It is a powerful video platform to list the videos based on the search keywords. Tag the channel to the keywords to send collective promo videos to the audiences. The search keywords help in listing your videos easily. Tag them as per the genre of videos. The YouTube search ranking factor works on a number of parameters consisting of relevance, popularity and clarity. So tag them as per the ranking factors. Organize the relevant videos in the channel. A better video is a great tool for business. Video has to be rich in content and quality. Use the appropriate codec in creating your promos. Audio and video quality has to be good to make an influence. Optimize the video and prepare them in multiple formats to support wider base of viewing. Create HD videos where needed. Content in the video has to be concise and comprehensible. Create short length videos. This will help in capturing the attention of audience in shorter time. Videos are effective in promoting businesses. While creating a video, take advantage of local languages. For example, make sure a video is made in Chinese for Chinese audience. Support multiple languages for attracting the local audience. Where local language cannot be made, try and use subtitles. This ensures the meaning of the promo. This will capture the local reach. YouTube is powerful as a social media platform. Users can review the videos and enter comments. This is useful to gather the pulse of the audience. This can also be used as survey mechanisms. For surveys, create videos with questionnaires and collect user comments for answers. YouTube with its rich and interactive platform helps grow businesses by positive feedbacks. This also helps your videos get more views. As the network grows the business finds its clients. Try and obtain more views for your videos. Promote your videos into other social platforms with URLs to YouTube channel. Platforms such as twitter, Facebook are very useful. 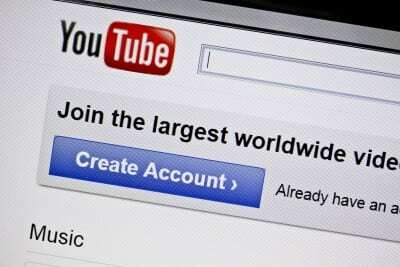 YouTube integrates its media platform with other social networks. This helps in making it a powerful online marketing tool. Attract more users through various means such as blog sites. Create email lists and take your videos one step closer to your audiences. Allow multiple sharing for your videos to consume more views. An easy way to make your business reach is to keep it close to where the traffic is. Reach out to relevant and high traffic sites and place your video content or URL for coverage. Sites such as StumbleUpon are more helpful in redirecting the users to the promo videos of your site. Use YouTube ads as one way to integrate your business videos for wider audience base. Also ensure proper tags are associated with your videos when pitching them on other content sites. This will highlight your videos instantly. A powerful feature that YouTube offers is the data analytics. It shows the traffic flows, patterns, geographical reach, user time zones, relevant tags, etc. Use these analytics for your benefit. Make promos to cover the essential elements. These elements should be a directive to attract more users. The data from the dashboard can also be used to improve the site content. Channel viewership can be augmented by studying the viewer patterns. This gives a clear picture of time, conversions fetched and engaged audiences. Use the dashboard to get a better picture of your audience interests and prepare promos accordingly.